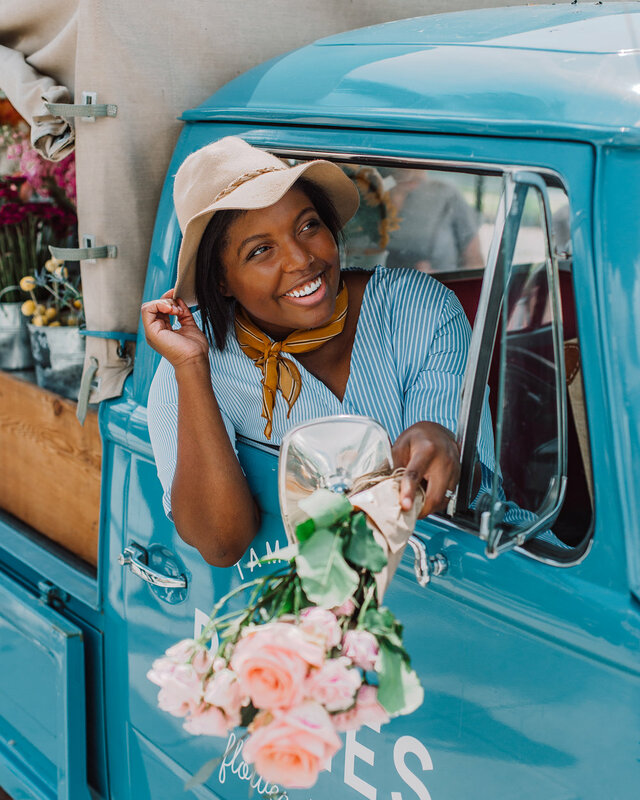 Oversharing On Social Media: What Does Authenticity Look Like? 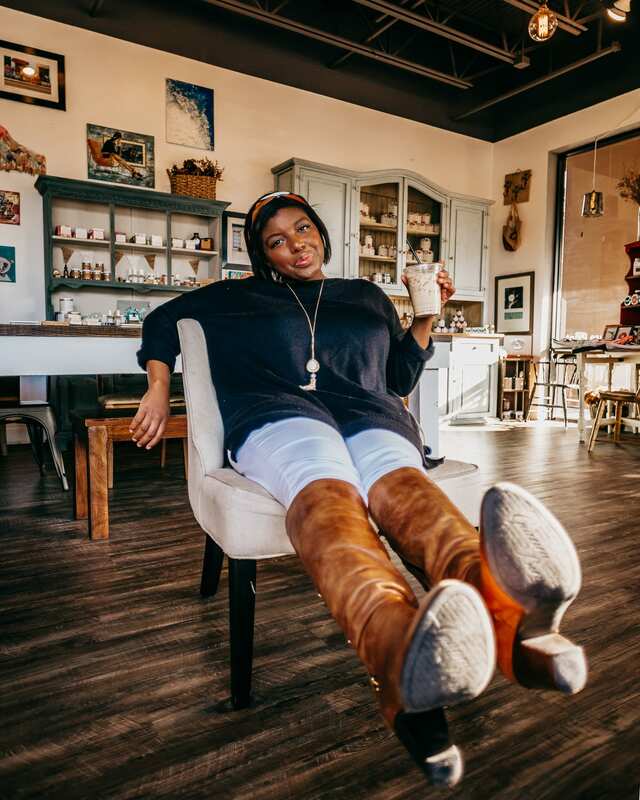 I don’t start conversations with, “Hi, my name is Ayana and I’m chronically anxious, but it’s something thing thousands of strangers know about me. I’ve been incredibly open about my experiences with generalized anxiety disorder and major depressive disorder in the past, but my view about authenticity and oversharing on social media has evolved. 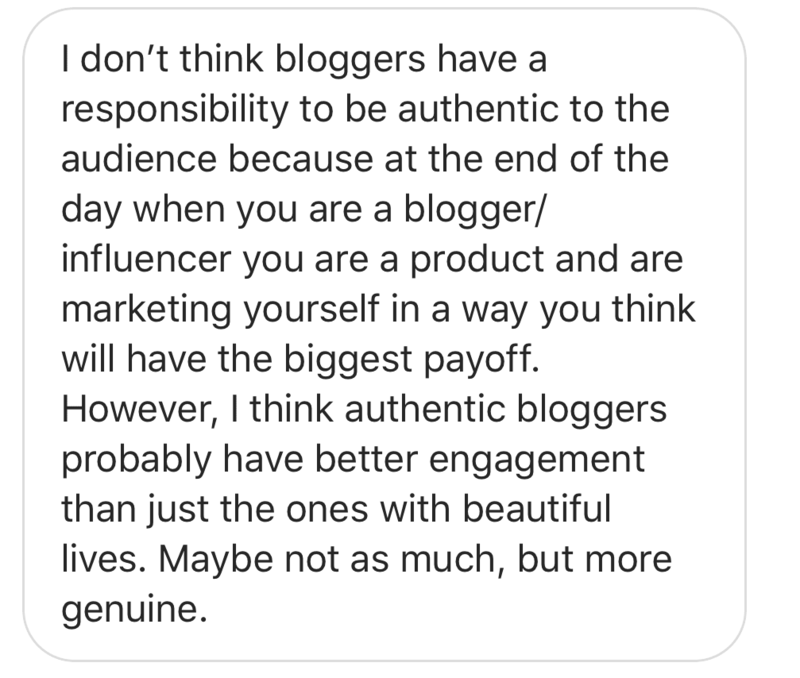 What’s my responsibility as an influencer? Do I have to let everyone know the not-so-good parts about my life? 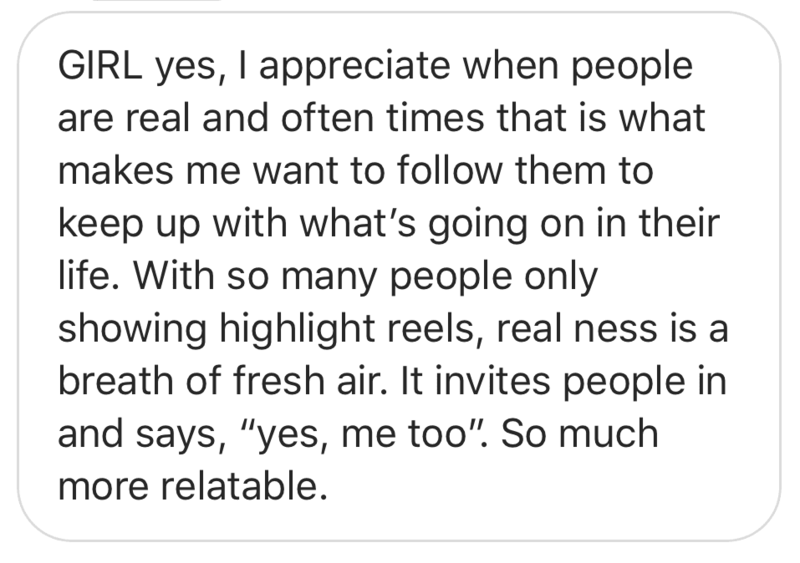 My answer to this has changed over the years — at one point, I found it irresponsible to create pretty content without sharing your IRL struggles. 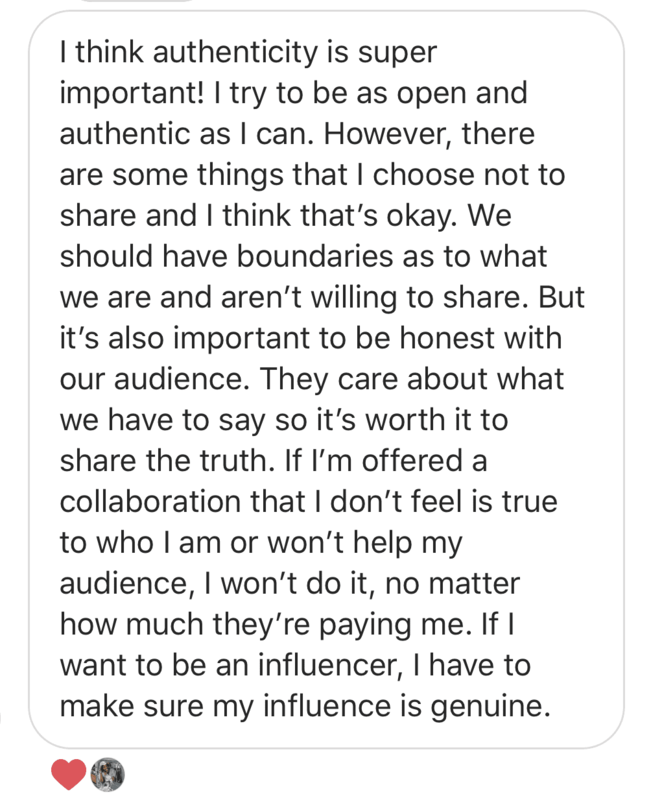 But that’s now the space I’m in now, which is why I asked my lovely followers to share their feelings about oversharing on social media and whether influencers are obligated to keep it #unfiltered. I didn’t tell my audience that I’d just finished SOBBING on the floor of the airport because I was hormonal and missed Vagner and hate flying without him. I understand how it looks dishonest that I didn’t share my mood, but getting off the floor and asking a stranger to take my picture helped me pull myself together. This is where I’m at: The only people who need to know the behind-the-scenes scoop when things are bad are those who I know in real life. Additionally, as your following grows, you’ll begin to attract internet trolls who will weaponize any personal information and use it against you. I admire those who view sharing or oversharing on social media as a responsibility, but that’s not where I’m at right now. 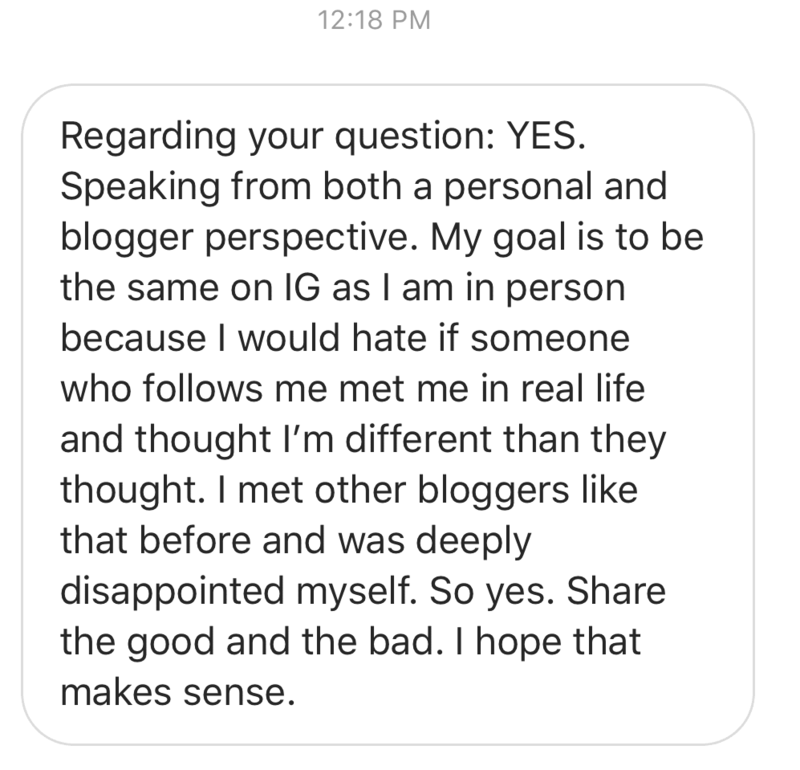 That being said, I know that so many people feel like they aren’t alone when bloggers and influencers are open about their lives. “I relate to people more over our issues and struggles than a ‘highlight reel,'” one person told me. I agree — and I can see how it feels weird when bloggers casually throw out super personal information and then go back to regularly scheduled content (literally). Knowing that someone had a bad day can be helpful, but at what cost? 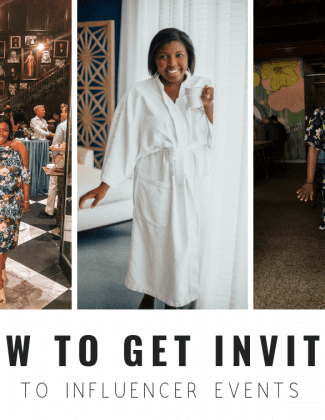 But do bloggers have to be relatable? I personally think it depends. Almost every influencer I follow can be placed into one of two categories: aspirational or relatable. (Some manage to fall into both categories, which I envy.) My content was once super-duper intense — every caption divulged intimate information about my life; blog posts chronicled the intensity of my panic attacks. 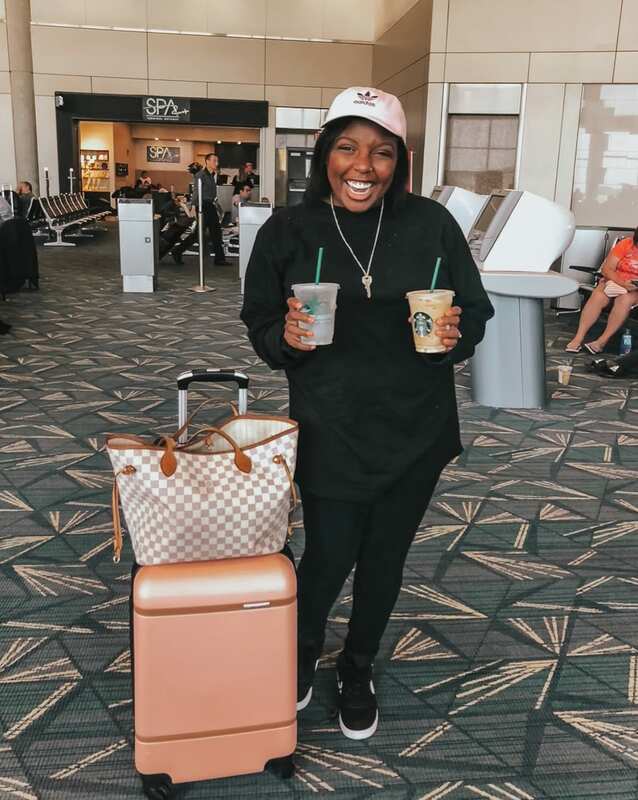 I realized I didn’t want to be defined by my mental illnesses and took a break. Maybe I’ll return one day; maybe I won’t. Still, I no longer feel a burden to let strangers peek at my life. What are YOUR thoughts on this? 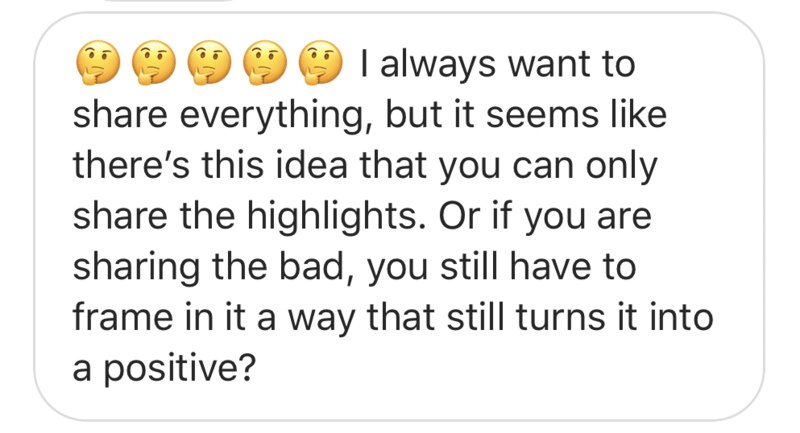 I want to hear you share some of your experiences with a “highlight reel” and whether it’s deceiving. Sound off in the comments! I cannot tell you how much I LOVE this blog post. So glad you took the time to dive into this topic! I think it’s so hard to find a balance between posting the pretty pictures, and yet, still being the REAL, flawed, emotional human behind the pretty picture. I struggle with feeling “fake”, so I like to divulge a lot of real life moments to my followers. BUT you are sooo right— we truly do not owe anyone anything! LIZ! Wow, this comment means so much to me! You do such a great job with authenticity!